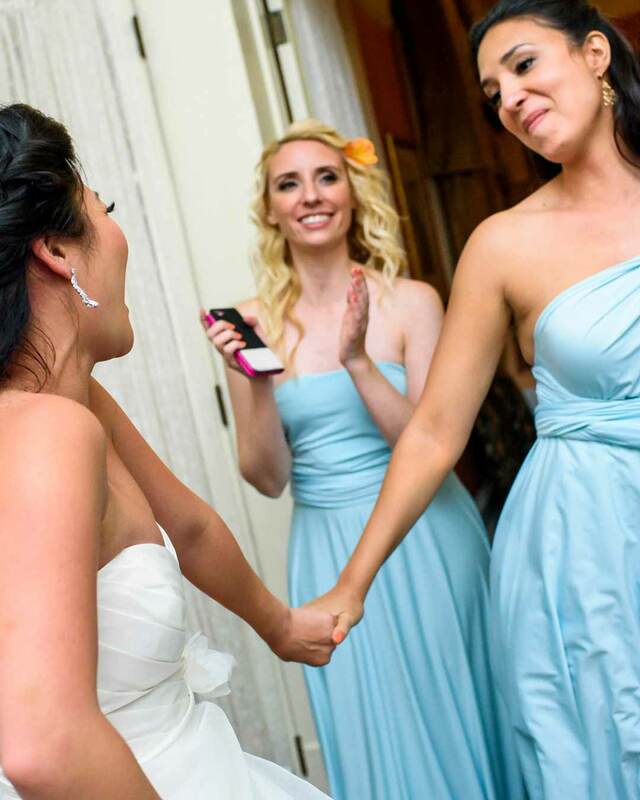 Are you looking for makeup services in the Sonoma, Napa, Marin area? On Fleek Makeup & Wax Studio can help. On Fleek is located on the beautiful Windsor Town Green just minutes away from Santa Rosa and a short drive from Windsor. Below you can see a list of some of our many makeup services. You can read more about our wedding makeup service here. A wedding makeup trials are highly recommended for the bride! Wedding Makeup trials include a 2-hour one-on-one consultation with the makeup artist to perfect the look, talk ideas/colors, any special requests can be made during this appointment & accommodated on the day of the wedding. 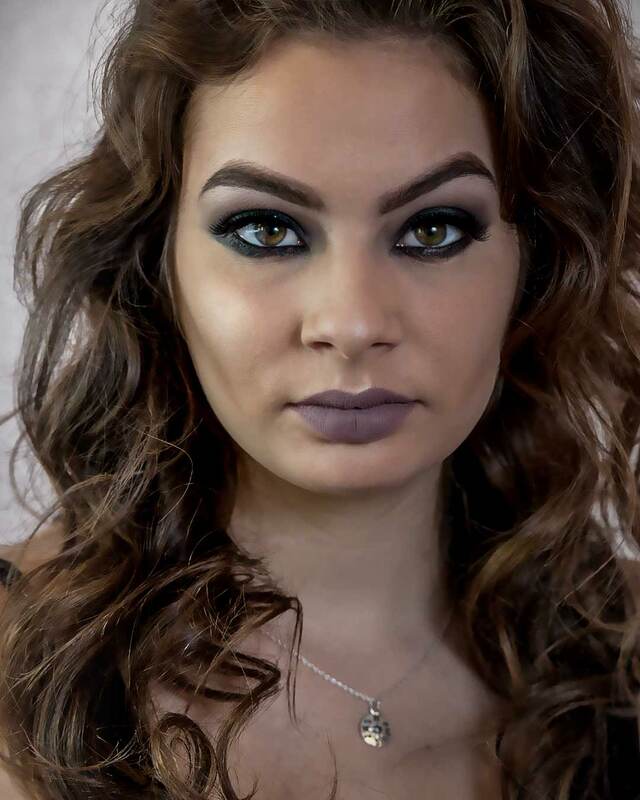 Find more information about our Makeup Lessons here. Besides your Wedding Day, your quinceañera might be your biggest celebration. You can find more information about our quinceañera makeup service here. Just like our wedding makeup services, quinceañera makeup trials are highly recommended for the quinceañera! 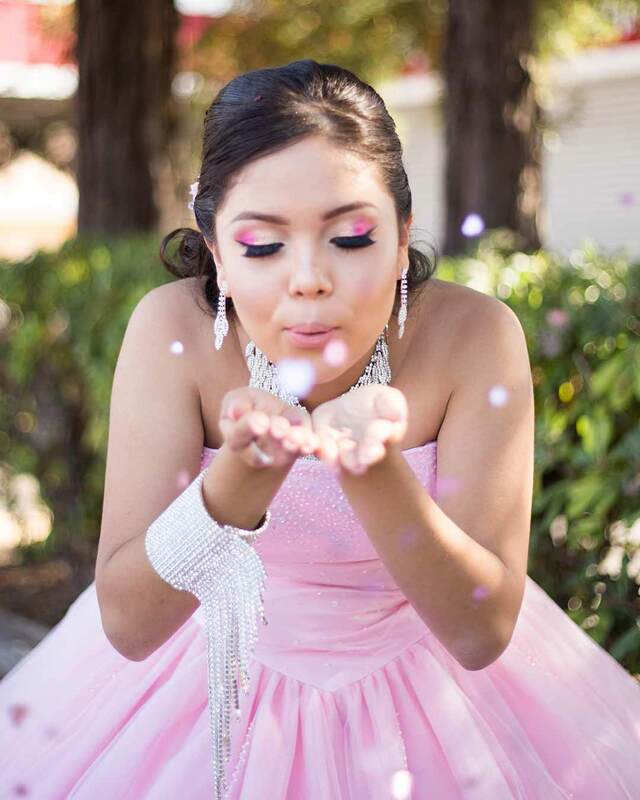 Quinceañera Makeup trials include a 2-hour one-on-one consultation with the makeup artist to perfect the look, talk ideas/colors, any special requests can be made during this appointment & accommodated on the day of the quinceañera. 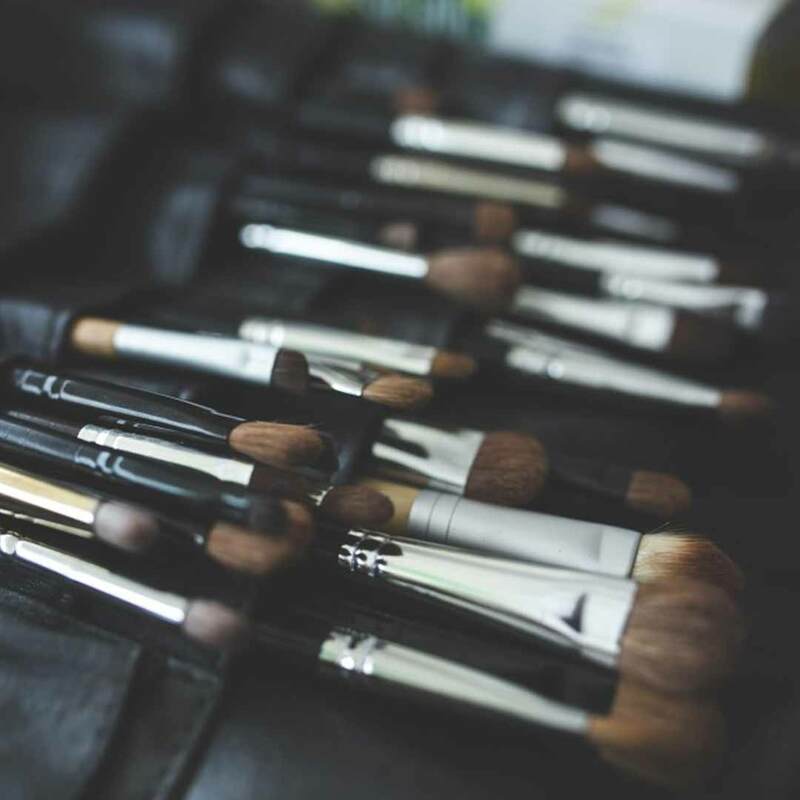 Learn more about or event makeup services here.